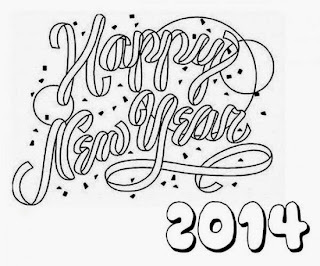 The new year is very close and everybody, the oldest and the youngest ones, want for this 2014, a lot of union, happiness and peace. 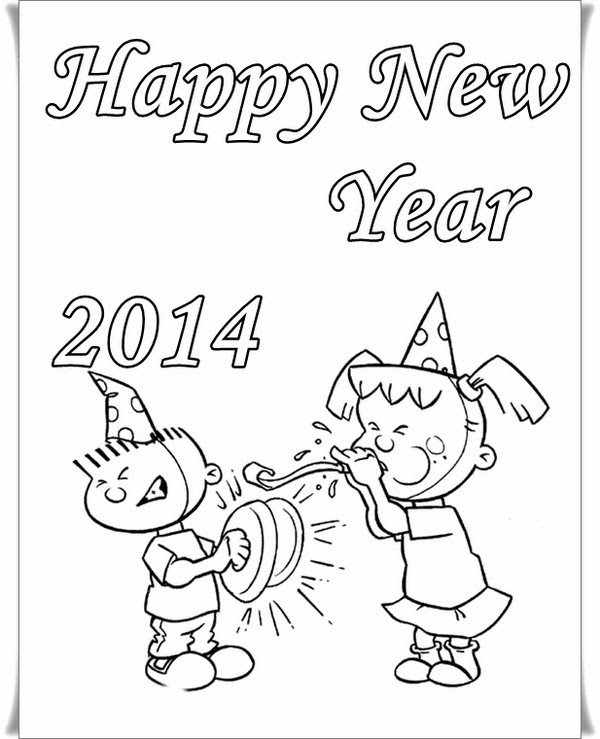 Children feel in the same way and a really great way to express their feelings is through drawings, here are some pictures with the phrase Happy New Year 2014, for coloring, they are perfect for our kids. 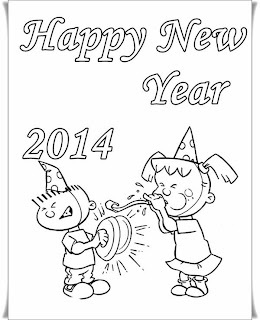 Happy New Year 2014 for coloring with globes and streamers. Happy New Year 2014 for coloring with letters with streamers. 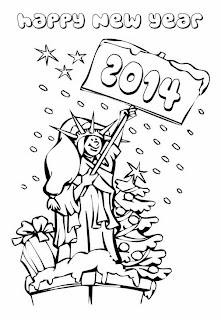 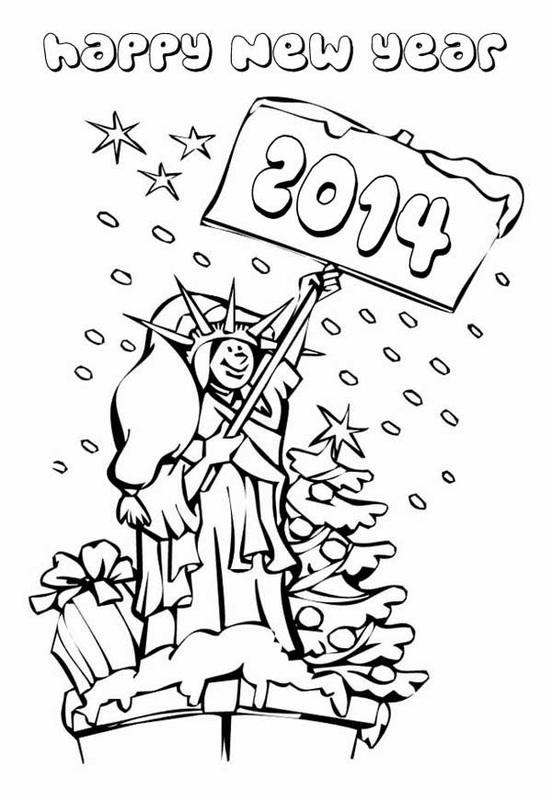 Happy New Year 2014 for coloring with the statue of liberty. 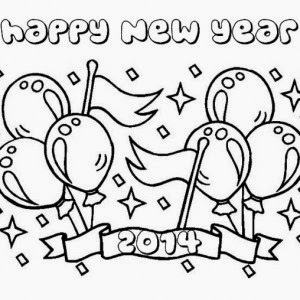 Happy New Year 2014 for coloring with a lot of balloons and flags. 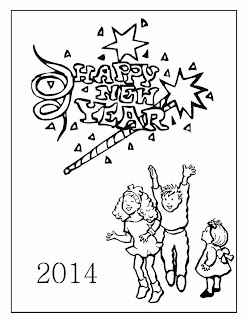 Happy New Year 2014 for coloring with children. 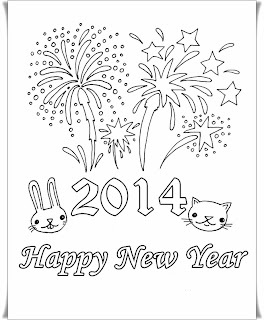 Happy New Year 2014 for coloring with animals and fireworks. 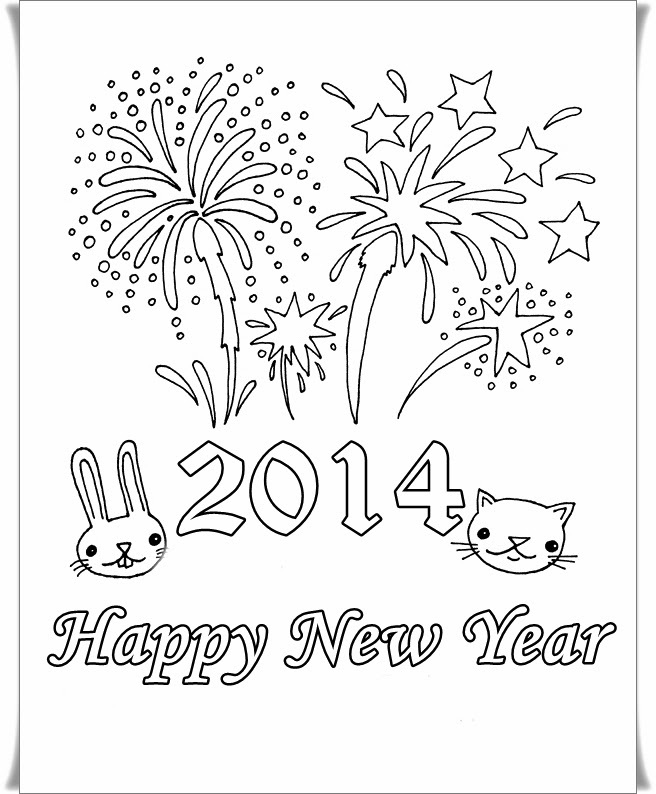 Happy New Year 2014 for coloring with streamers, confetti papers and children. 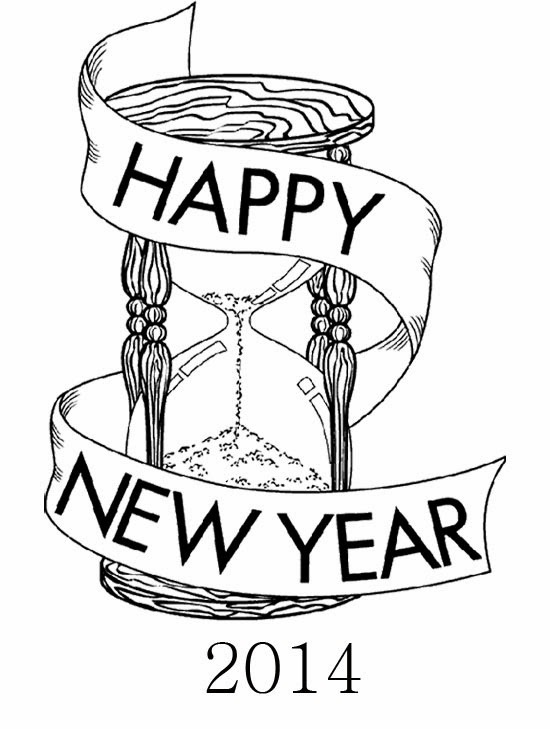 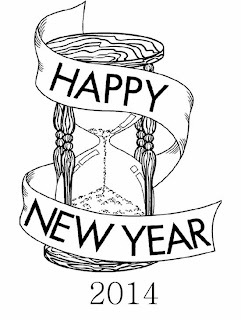 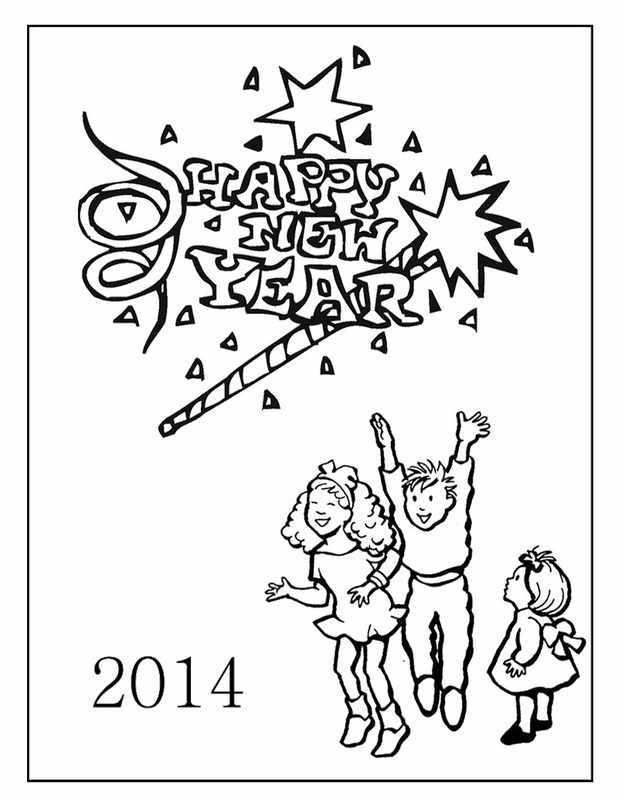 Happy New Year 2014 for coloring with an hourglass. 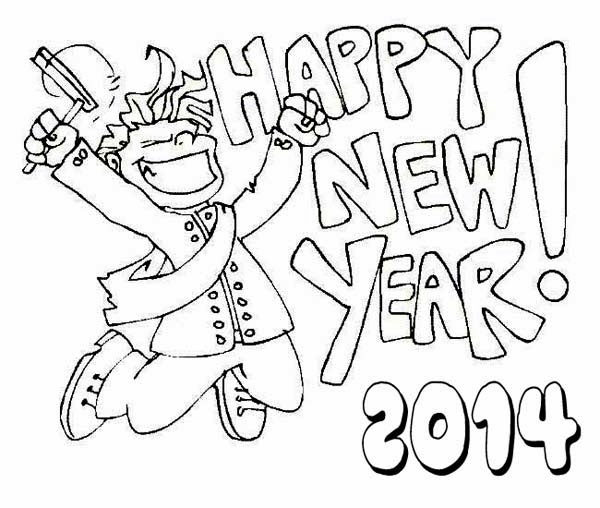 Happy New Year 2014 for coloring with a boy jumping. 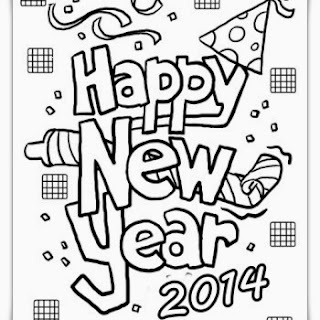 Happy New Year 2014 for coloring with with streamers and party hats. 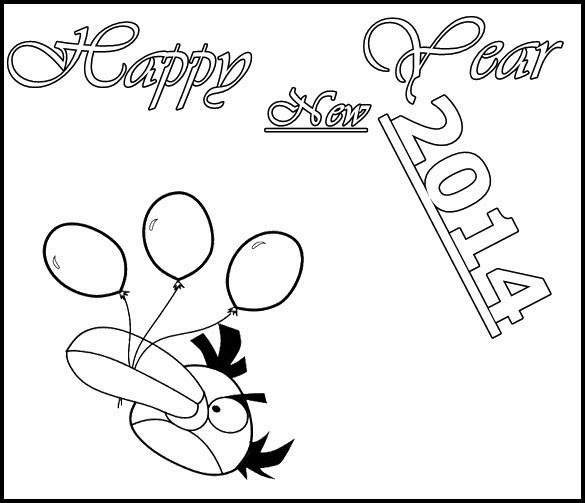 Happy New Year 2014 for coloring with one of the famous Angry Birds. 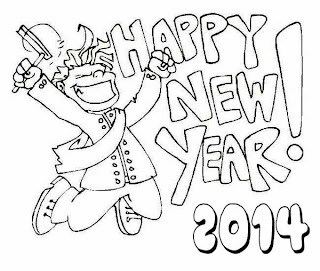 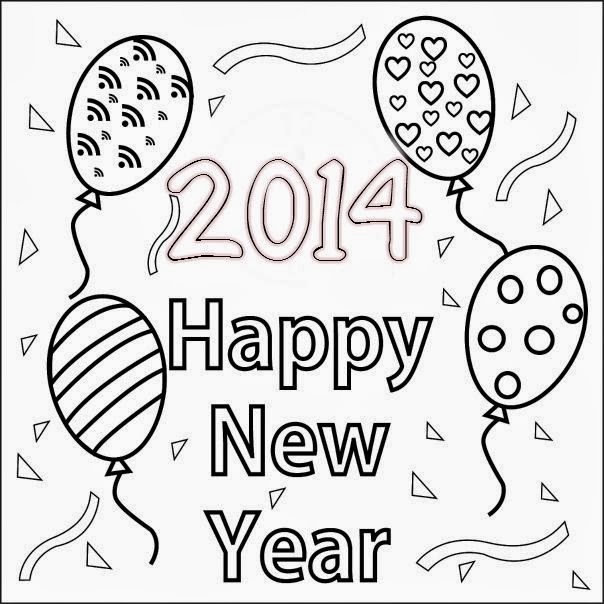 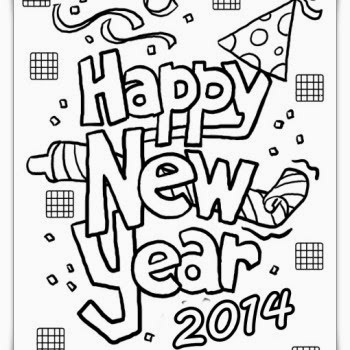 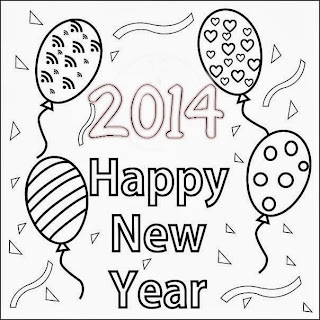 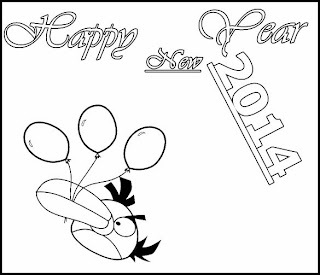 I hope you have enjoyed these Happy New Year 2014 Cards for Coloring.